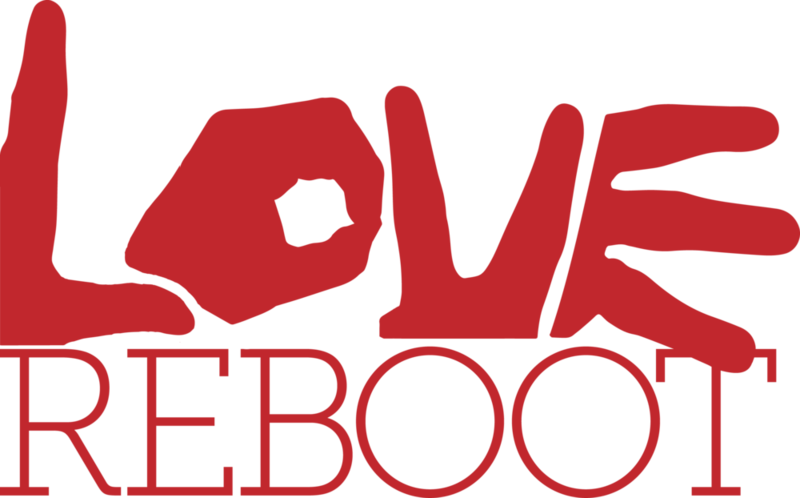 Whether your marriage could just use a good boost or needs a complete do over, Love Reboot is proven to be the most effective tool you can find. If you are recently separated, dealing with a past + ongoing affair and/or if either partner is considering divorce, we urge both spouses to take a step towards healing the marriage by attending a Love Reboot workshop before you do anything else such as counseling or another marriage course or retreat. We have worked with over 1,000 struggling couples and stand by results more effective than traditional marriage counseling methods. Love Reboot not only saves marriages, it provides a pathway to stronger and more fulfilling relationships. If you believe your spouse may be reluctant to attend one of our Love Reboot workshops, read our thoughts on overcoming reluctance.